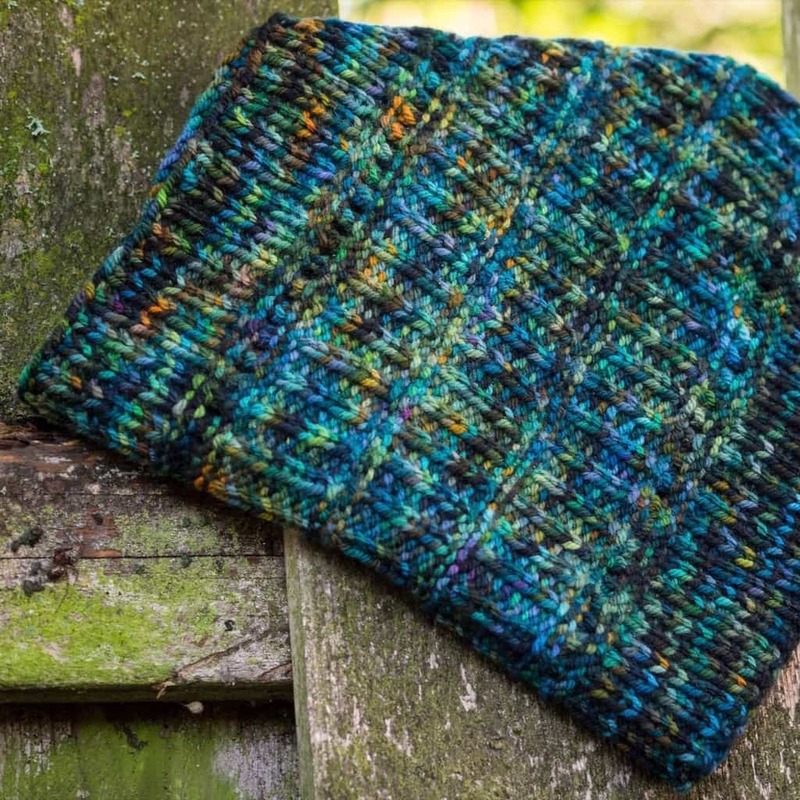 Wear this lovely cowl on all of your treks through the enchanted forests of your dreams. The staggered rows of patterning echo stately trees, and the patterning is the perfect thing to stitch while dreaming of those treks. 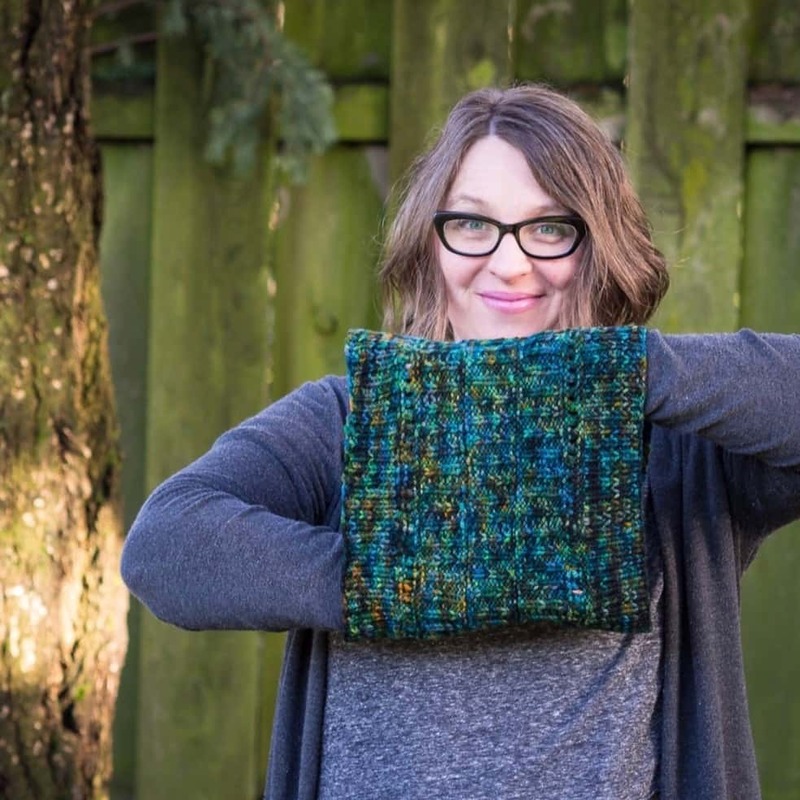 10% of proceeds of all Enchanted Forest yarn sales and $1 from each Enchanted Cowl pattern sales now through Labor Day 2017 are going to the National Parks Foundation (nationalparks.org)! Finished Measurements: 10.5 (15.5, 20.5)” high; 22″ circumference. Yarn: approximately 220 (330, 440) yards worsted-weight yarn. I used Knitted Wit Big Sky Worsted in Enchanted Forest. Needles: US8/5mm circular needle, for small-circumference knitting, or size needed to get gauge.